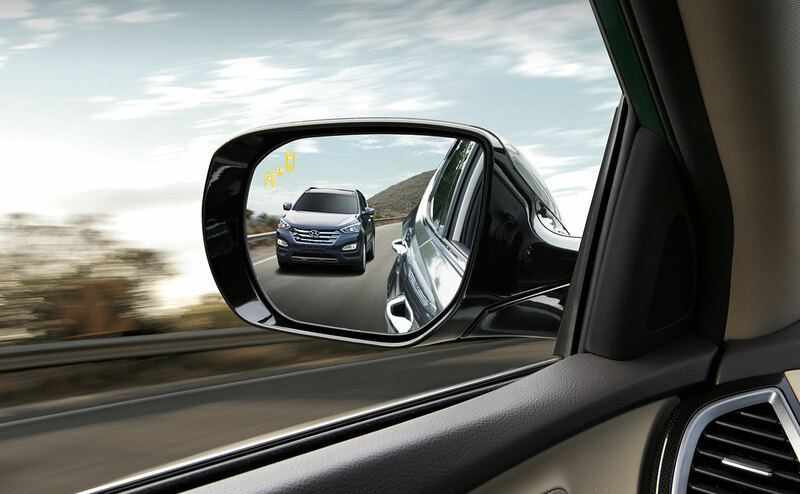 If you have been on the hunt for a stylish and versatile five-seat crossover, then you should get yourself over to All Star Hyundai to explore the Hyundai Santa Fe Sport. This impressive compact crossover is a great option for commuters and family-haulers alike and it is available right now at our Hyundai dealership in Baton Rouge. We have a wide selection of Santa Fe Sport models in stock for shoppers from Baton Rouge, Denham Springs and Prairieville, LA to explore, so come in and take a test drive in one of these versatile crossovers today. 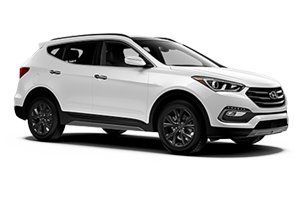 All Star Hyundai is proud to be one of the preferred Hyundai dealers in Baton Rouge; we have a wide selection of great vehicles in stock now, like the 2017 Hyundai Santa Fe Sport, so come and check out everything we has to offer you at our spacious dealership campus. 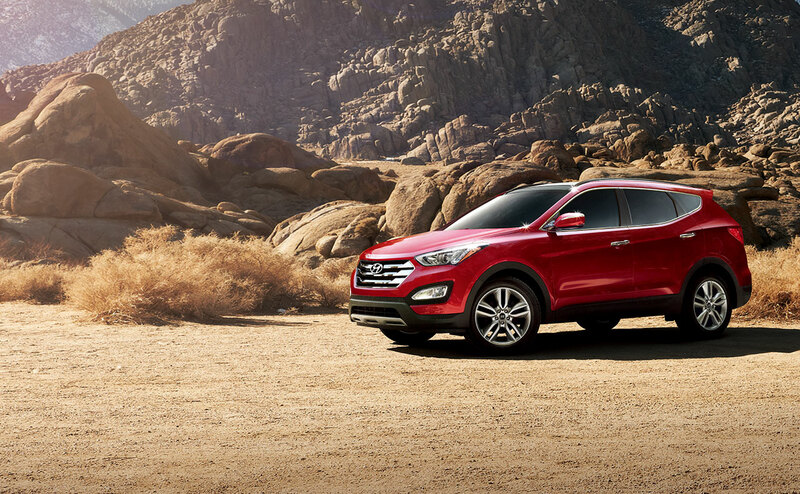 Hyundai changed 25 percent of the Santa Fe Sport and updated it for the 2017 model year. On this stylish new model you will find a new front fascia, new headlights, new trim panels, new tail lights, and a new rear fascia - and that's just the beginning! 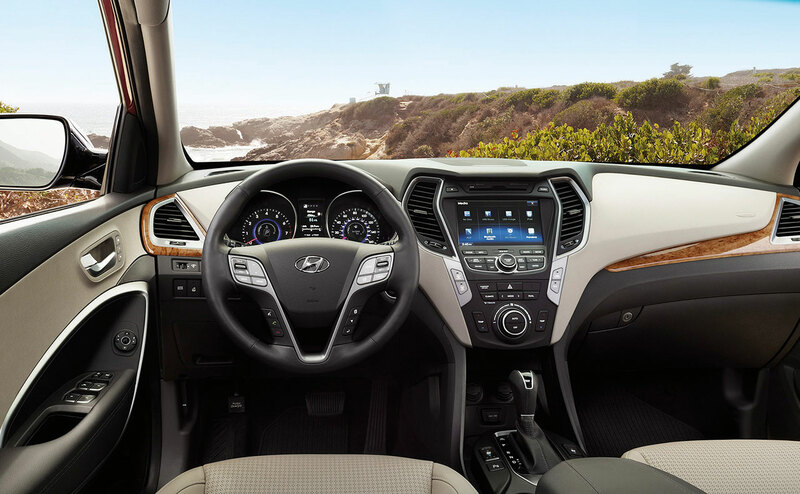 The new design language found in the 2017 Santa Fe Sport is now more mature and fits in even better to the overall look of the Hyundai vehicle lineup. 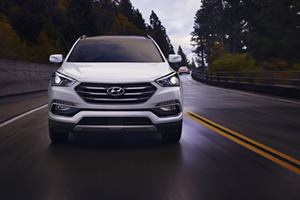 The hexagonal grille fits wonderfully well with the new LED headlights and fog lamps, giving the Santa Fe Sport a more balanced and straightforward look. That balance is echoed on the rear end of the vehicle with the smooth and stylish look of the tail lamps and tailgate glass. On the interior side of things, the 2017 Hyundai Santa Fe Sport got even more refined. 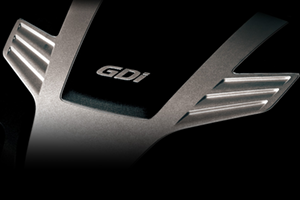 The shield-shaped center control stack is flanked by large air vents that will keep you comfortable. The low passenger side of the dashboard bubbles up when it reaches the driver's side to make way for futuristic-looking gauges and a lot of technology features. 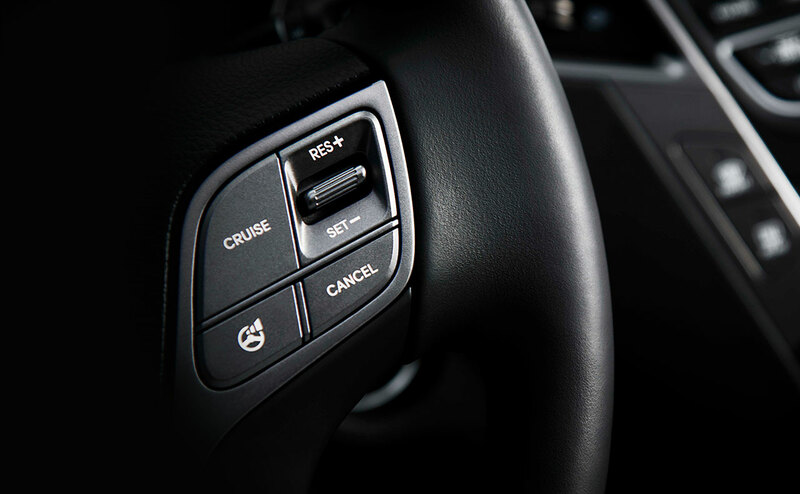 The large knobs for fan speed and audio volume are easy to use while in motion and make piloting the new Santa Fe Sport even more effortless. 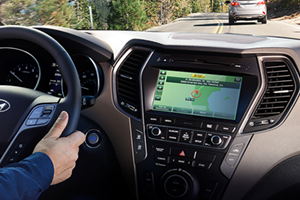 New features for the 2017 Santa Fe Sport include an available eight-inch touchscreen display and electroluminescent gauges. 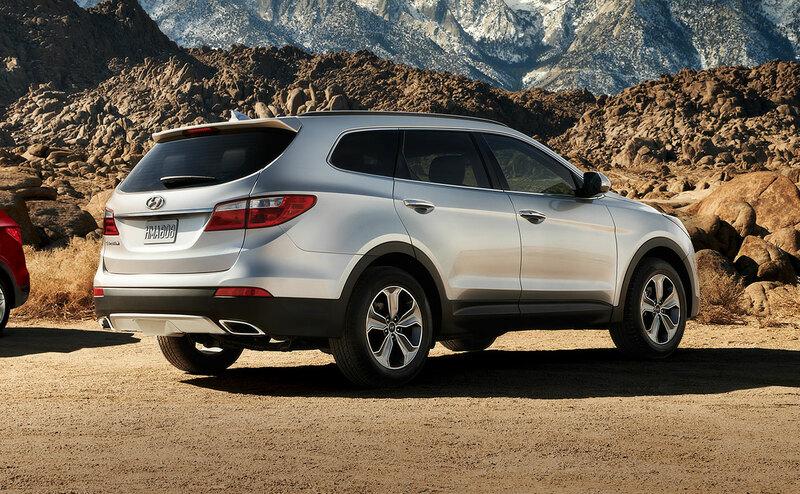 The 2017 Hyundai Santa Fe Sport is powered by one of two engines, depending on the trim. 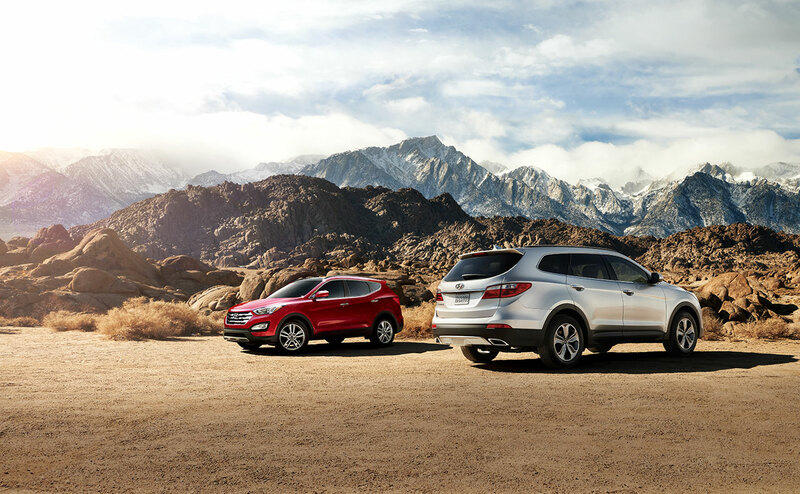 In the base Sport you will find an impressive 2.4-liter four-cylinder with direct injection that makes 185 horsepower and can earn up to 21 miles per gallon city and 27 miles per gallon highway. This engine is linked with a six-speed automatic transmission. 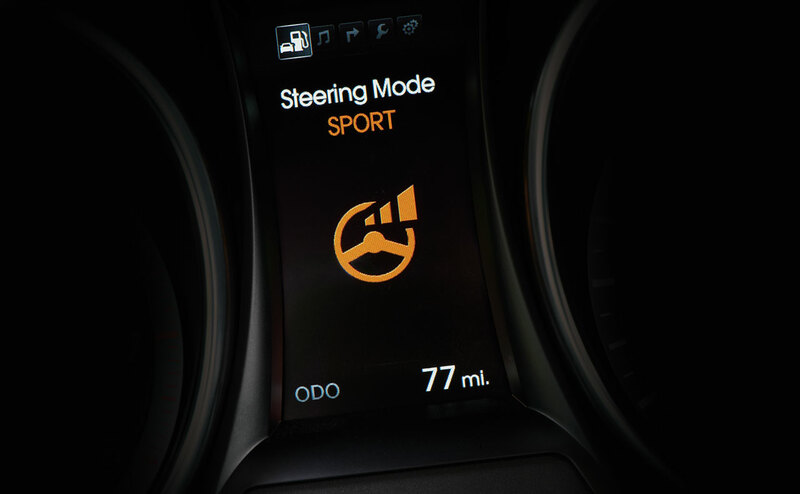 In the Sport 2.0T and 2.0T Ultimate, you will find a 2.0-liter twin-scroll turbocharged four-cylinder with direct fuel injection that can deliver 240 horsepower and return up to 20 miles per gallon in the city and up to 28 miles per gallon on the highway. 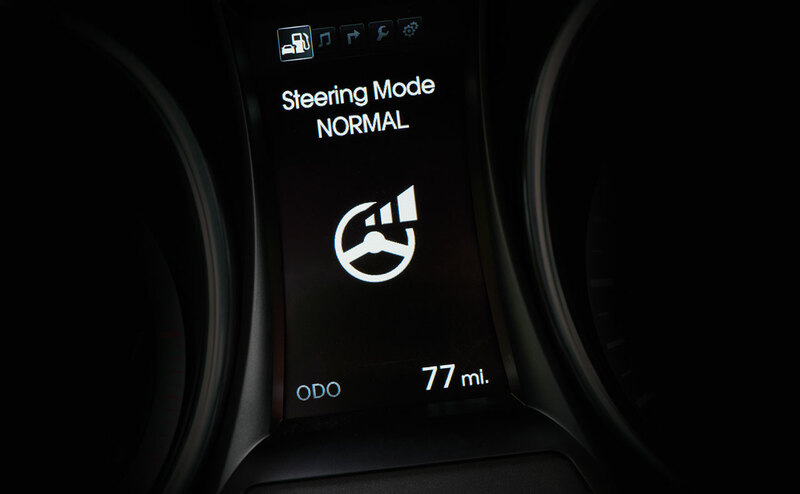 This turbocharged engine is linked with the same six-speed transmission (tuned for slightly shorter initial gearing) and features an Active ECO mode that will help you save fuel. The turbocharged versions of the 2017 Hyundai Santa Fe Sport can sprint from zero to 60 in about seven seconds. 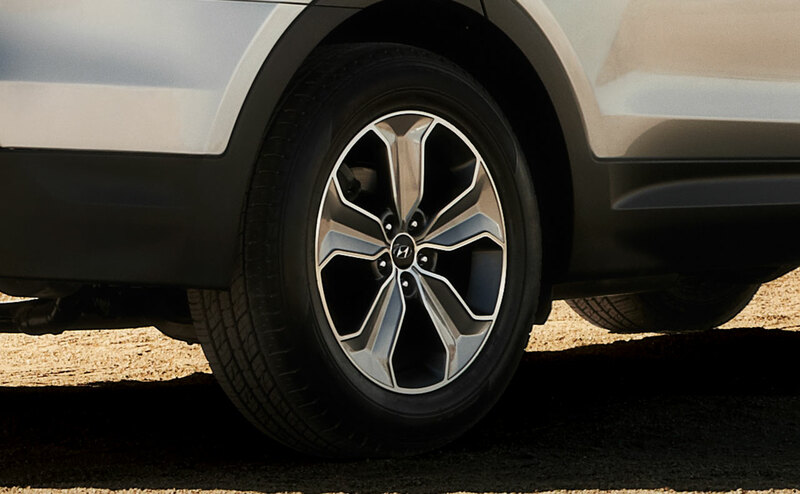 Front wheel drive is standard across the Santa Fe Sport lineup, but all-wheel drive is available as an option on every trim. 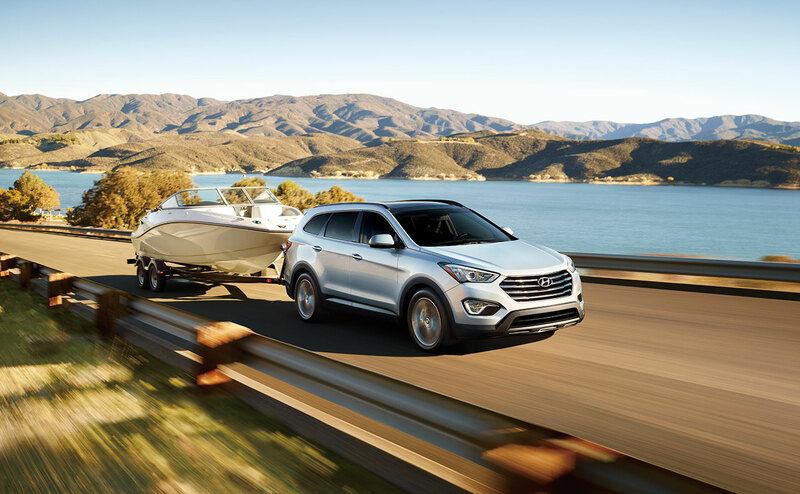 With the turbocharged engine, you can easily tow up to 3,500 pounds in a trailer, which makes this versatile crossover even more handy when you need it. 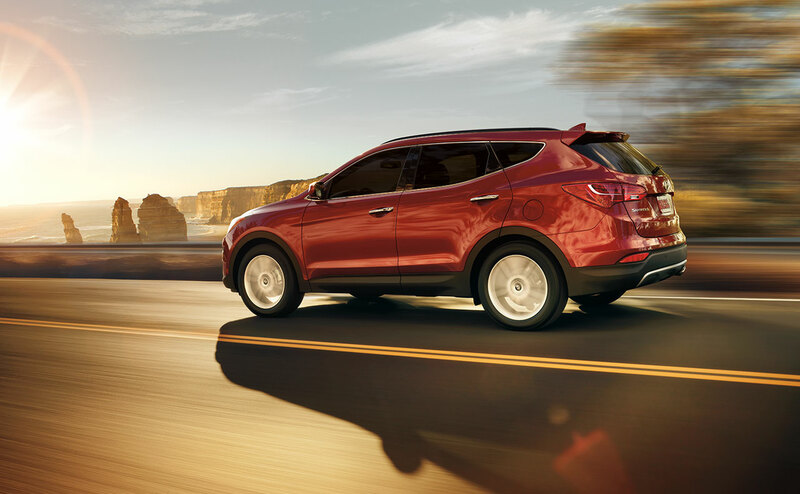 The 2017 Santa Fe Sport features an electric power steering system with a column-mounted steering motor as well as a driver-selectable steering system that can be adapted for comfort, normal driving, or sport-tuned steering characteristics. 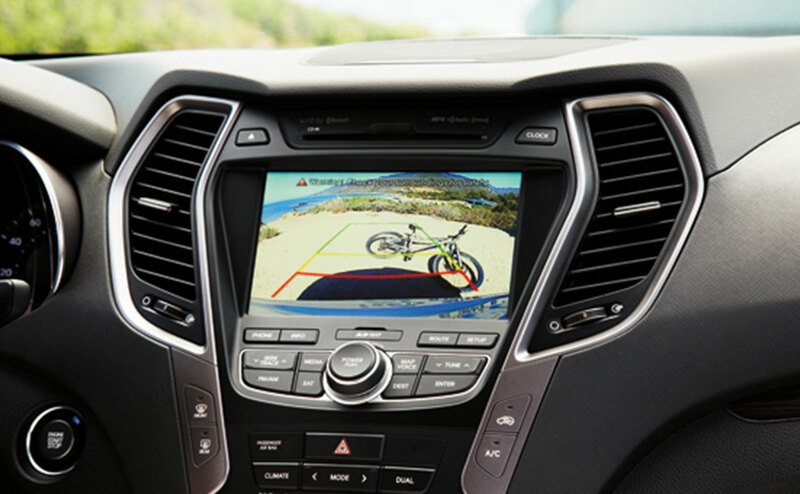 There are a lot of amazing features packed into the 2017 Hyundai Santa Fe Sport that will make every adventure you take in this vehicle a great one. 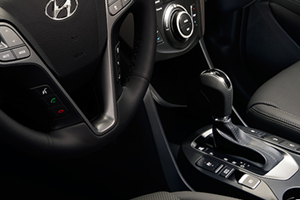 Discover great amenities like a deep storage console with dual cup holders between the driver and front passenger's seats, a storage bin ahead of the shift level that is large enough to house multiple smart phones with close access to the USB and auxiliary ports; and molded storage pockets in the doors for water bottles, The rear seat in the Santa Fe sport can fold and slide (slide features is standard with leather upholstery option), and features a 40/20/40 split for even more cargo and passenger carrying options. 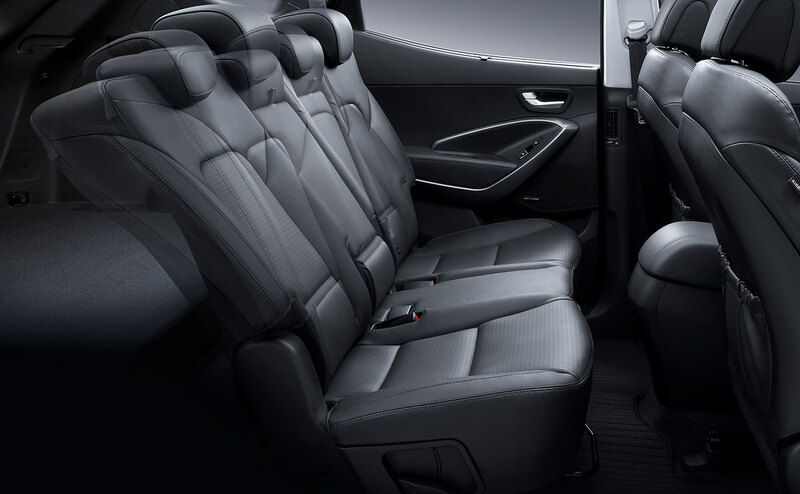 The rear seat also reclines for extra passenger comfort. The front passenger seat can also fold completely flat to accommodate long cargo items like skis, surfboards, or even building materials! 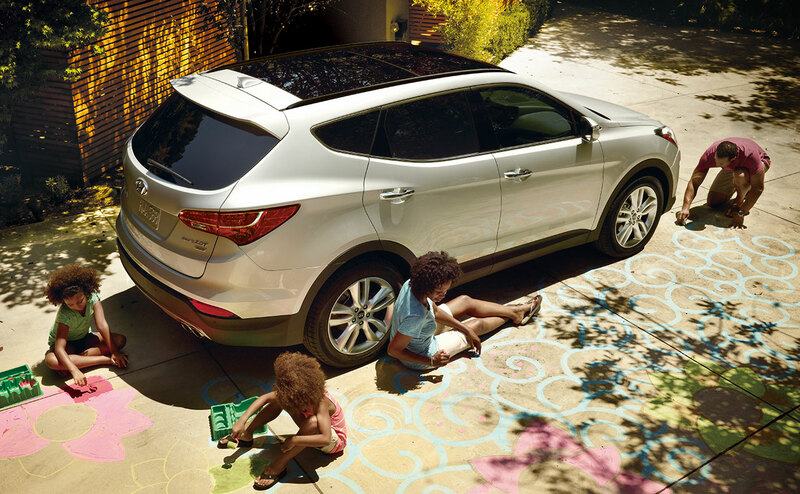 With the rear seat in place, the 2017 Santa Fe Sport provides 3.54 cubic feet of cargo volume. Fold the rear seat down and get 71.5 cubic feet for cargo. There is also an under-floor compartment in the cargo area that can be used to store sensitive items like laptops; You also get a cargo-area cover standard. With more than 350 updated parts and components, the 2017 Hyundai Santa Fe Sport is ready for the future. Come and see everything this exceptional crossover has to offer at our Hyundai dealership in Baton Rouge. 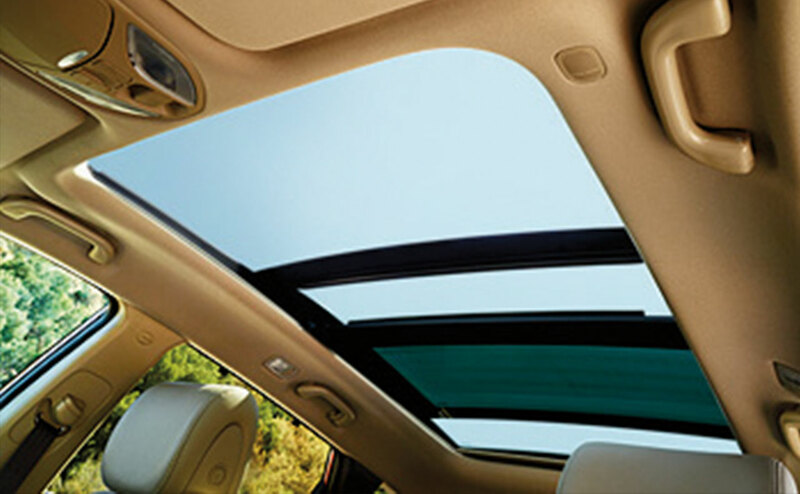 All Star Hyundai has proudly served shoppers from Baton Rouge, Denham Springs, Prairieville and the surrounding Louisiana areas with a wide variety of new Hyundai vehicles like the 2017 Santa Fe Sport for many years. Come and find your next dream Hyundai at All Star Hyundai today!